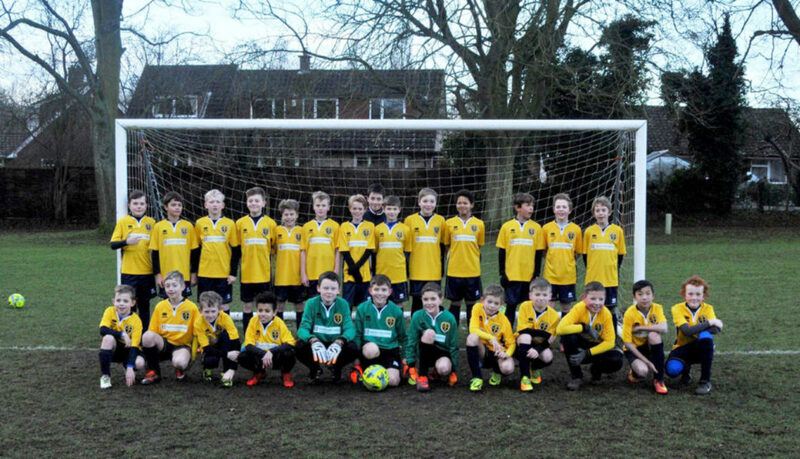 Cringleford Junior Football Club Under 11s is sporting a new training kit after scoring a sponsorship deal. Local eLearning developers and consultants, Inspire Interactive Ltd, has provided new training strips for the Cringleford under 9s team, who train at Cringleford Rec. Simon Blackmore, Director of Inspire Interactive Ltd, said that they were keen to sponsor a local team and when the opportunity presented itself they were more than happy to help out. Cringleford Junior Football Club was formed in 2005 by some Fathers from around the area who wanted their kids to play football, no matter what abilities they had. Currently they have around 180 young people playing for 13 different squads in 4 different leagues from under 7s to open age teams. For more information about Inspire Interactive, send us a message or call 01603 340225.